Reliv is in Reno, Nevada for our annual National Conference! If you didn’t win anything at the slot machines yet, you still have a chance at coming out of the weekend as a winner! We’re giving away Reliv gear in random drawings for Distributors who share their excitement online via Facebook, Twitter, Google+, FourSquare, LinkedIn and the Reliv Blog. Just make a post to be entered automatically! 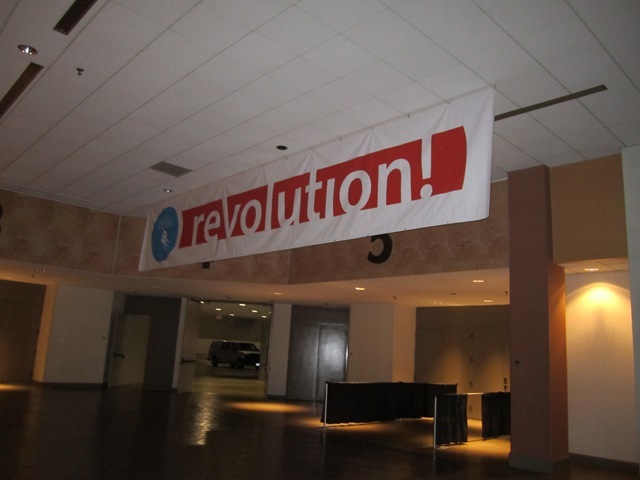 2011 Reliv International Conference: Wednesday- Are you ready? Conference hasn’t started yet and already the excitement is out of control! 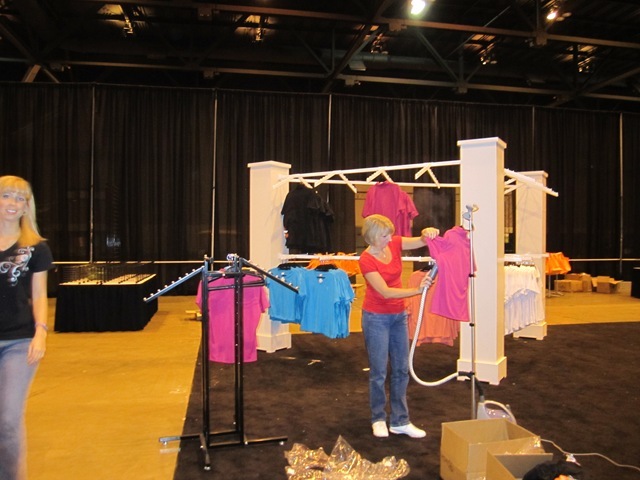 Today Reliv employees were hard at work setting up the company store, hanging banners and rehearsing the show. 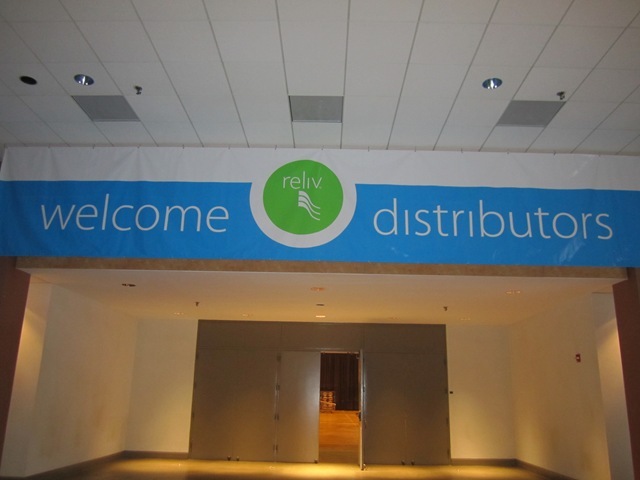 You can feel the Reliv Revolution all over the conference center! 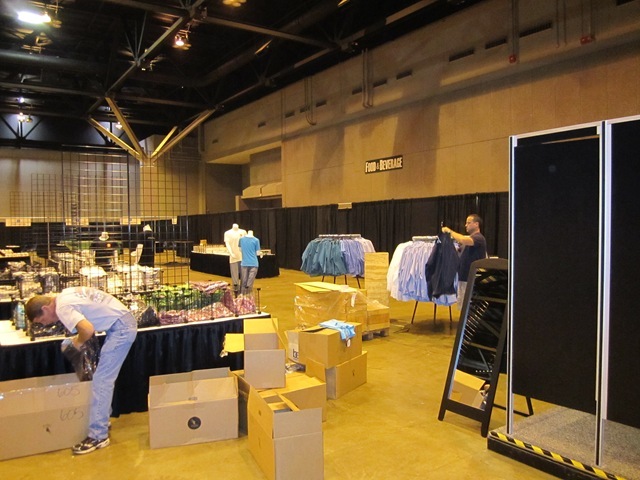 Glenda Hobbs: Packing for trip to #relivrevolutionconference…c u soon! Joyce Holthaus: St. Louis in sight! 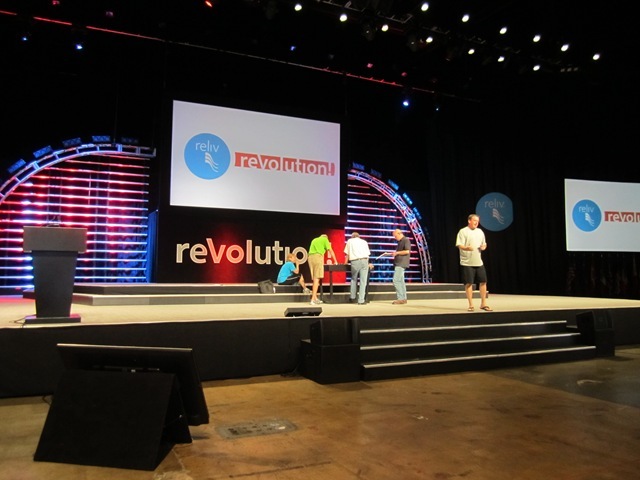 Will be kicking off the #Relivrevolutionin just over 24 hours! Sherry Campbell Schuler: We will be there!!!! Can’t wait. Looking forward to gleaning more info to help get my business to the level I desire!! We LOVE RELIV!!!!!!! John Schwendinger: I will be there! Just checked into my flight a few minutes ago. My dog was not happy waking up that early. Lue Slagle: Driving from Boise area of Idaho and bringing two of my boys…favorite part is whole thing, the culmination of everything that Reliv is made up of all at ur finger tips and inspiring and being inspired to build it and pay it forward! Amy ‘Schaben’ Blaser OH YEAH!! On our way!! So looking forward to seeing those we love and care about and being a part of making this a BILLION dollar company! We change lives!! Mardi Tipton Burleson: You can bet we will be there and we are soooo excited!!! We can’t wait to meet a lot of our FaceBook friends and be able to put all the beautiful faces with the names!!! Susan Rogers: Looking forward to seeing all our Reliv family! Gail Wyse: I’ll be there. St Louis here I come. Theresa Lawson: So excited…my first International Conf! I have several members from my downline going! Sherrie Green: Dr. Manno’s stories do incredible things to my enthusiasm for Reliv. Margaret Methe: I’m soo excited. This is my first conference, but I’ve heard lots of great things about it! Colleen Cunningham Seiter: I can’t wait. I love being surrounded by thousands of happy healthy people. There is to much negativity in the world it is a great escape. Stay tuned right here on the Business Builder Blog for nightly recaps of conference events! 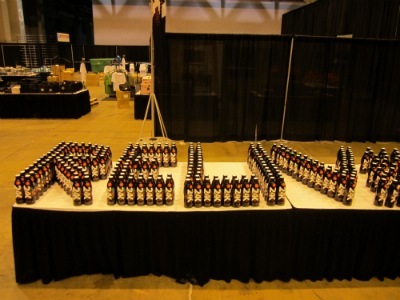 Be sure to interact with Reliv online throughout the 2011 International Conference via social media. Names of commenters will be drawn at random for prizes! This blog entry was submitted by Director Heather Rogers from Newbury Port, MA.